ATBOSH Media Ltd. is an agency press in Cleveland, Ohio that specializes in publishing quality content in any genre or medium. As an agency press we act as both publisher and literary agent distributing these works but also representing them for publication with larger publishing houses or for adaptation into other media. 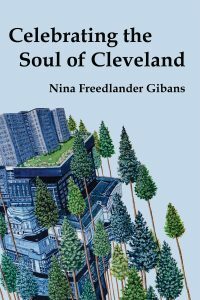 Celebrating the Soul of Cleveland by Nina Freedlander Gibans summarizes a life in Cleveland, a city whose very identity provides sustenance and support to all who welcome it into their heart. The project started with a simple discussion. The premise of this book and for the projects described in it is: Evolution. Award winning crime historian, author, & essayist Albert Borowitz has penned his autobiography. The twist is that he wrote it 74 years ago! 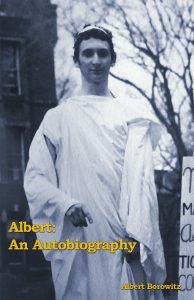 Unearthed from his personal archive and published for the first time, Albert: An Autobiography chronicles the first 13 years of his life, from 1930 to 1944, and affords the reader a preview of a precocious writer that was yet to come and a fascinating look at the formative years of a young Jewish boy growing up in Chicago. Cryptic drawings, maps, strange symbols. 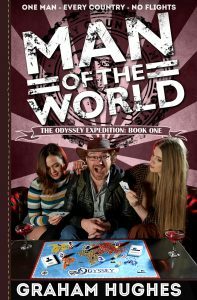 This is what twelve-year-old Mike Hilliard discovers as he investigates the long-dead, ruthless millionaire Titus Morley. As these strange symbols and drawings hover in his dreams, Mike rambles through the listless Cleveland Heights summer with Billy Hayworth, a photography intern at the Western Reserve Historical Society, where Mike’s uncle, Robert “Otto” Hilliard is an historian. 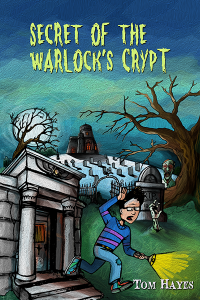 Come join the adventure in the Secret of the Warlock’s Crypt by Tom Hayes. We turn dreams into books.... actually we turn manuscripts into books because we haven't figured out how to turn dreams into manuscripts.